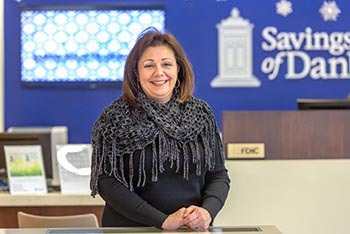 Savings Bank of Danbury is a full-service Connecticut community bank rooted in history and positioned for the future. 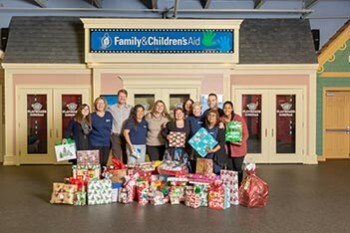 Established in 1849 and headquartered at 220 Main Street, Danbury, Savings Bank of Danbury is a mutual savings bank with assets in excess of $1 billion. 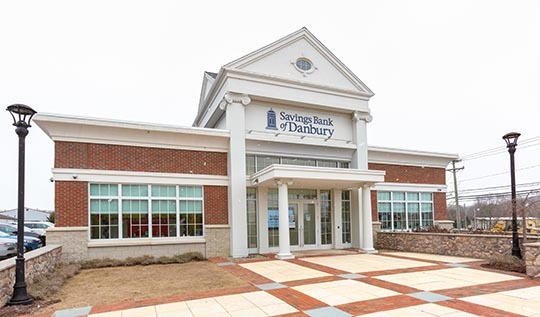 Savings Bank of Danbury has 15 branch offices in Bethel, Brookfield, Danbury, New Fairfield, New Milford, Newtown, Southbury, Stamford and Waterbury, as well as lending offices in Farmington, Simsbury, Wallingford, and West Hartford. Stamford Mortgage Company, a wholly owned subsidiary, has a local office on Summer Street in Stamford. 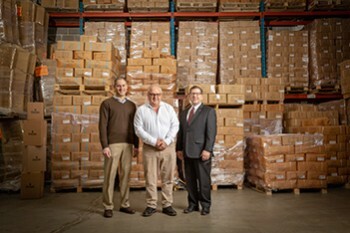 At Savings Bank of Danbury, we strive to be your primary full-service financial institution providing all the tools and services necessary to bank in the 21st century.